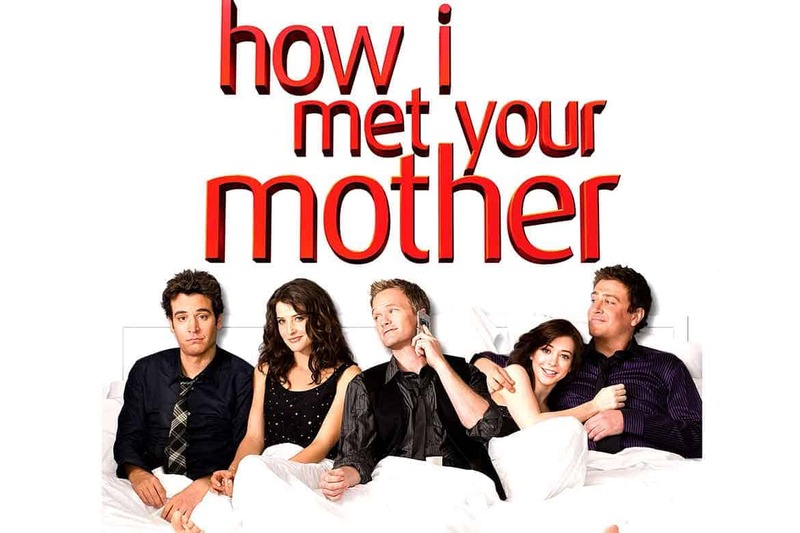 How I Met Your Mother (HIMYM) is an American sitcom. The series follows the main character, Ted Mosby, and his group of friends in New York City’s Manhattan. As a framing device, Ted, in the year 2030, recounts to his son and daughter the events that led him to meet their mother. 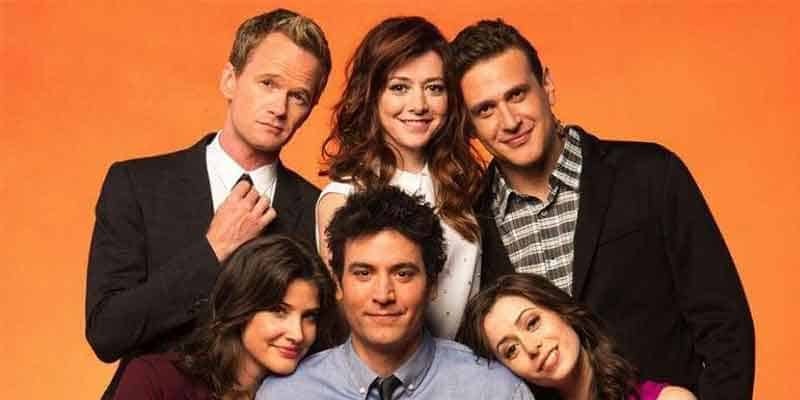 Known for its unique structure, humor, and incorporation of dramatic elements, How I Met Your Mother has gained a cult following over the years. The show was nominated for 28 Emmy Awards, winning nine. In 2010, Alyson Hannigan won the People’s Choice Award for Favorite TV Comedy Actress. In 2012, seven years after its premiere, the series won the People’s Choice Award for Favorite Network TV Comedy, and Neil Patrick Harris won the award for Favorite TV Comedy Actor. There are several different ways to watch How I Met Your Mother without cable. This TV show was aired on CBS but is now syndicated on FX. To find which online TV streaming services have CBS and FX as part of their channel lineup you can read our streaming services review. You can use a streaming service to watch on-demand or on live television. It is also possible to buy on Apple iTunes, Google Play Movies, Vudu, Amazon Instant Video, PlayStation, Microsoft Store, FandangoNOW as a download or rent it on Microsoft Store online. Below are our top choices to watch How I Met Your Mother. CBS All Access allows you to watch new episodes and seasons of How I Met Your Mother live or on-demand. With CBS All Access you can access live TV shows, sports events like NFL games, and over 10,000 on-demand CBS episodes without any delays in programming. CBS All Access app allows viewers to watch Life in Pieces on any device such as their TV, smartphone, or tablet. Plans begin at $5.99/month. They also let you try the service free for one week. To learn more about this service read our CBS All Access review. fuboTV is a live TV streaming service. fuboTV was specifically designed for sports cord cutters but is actually really great for network television series too. CBS comes standard in most viewing markets on the base channel package which starts at $39.99/month and also includes 84 other channels. A fuboTV subscription will also give you access to the TV everywhere CBS app. To learn more about this service read our fuboTV review. DIRECTV NOW is a live TV streaming service. Subscribers of the base package get access to CBS and FX in most markets. 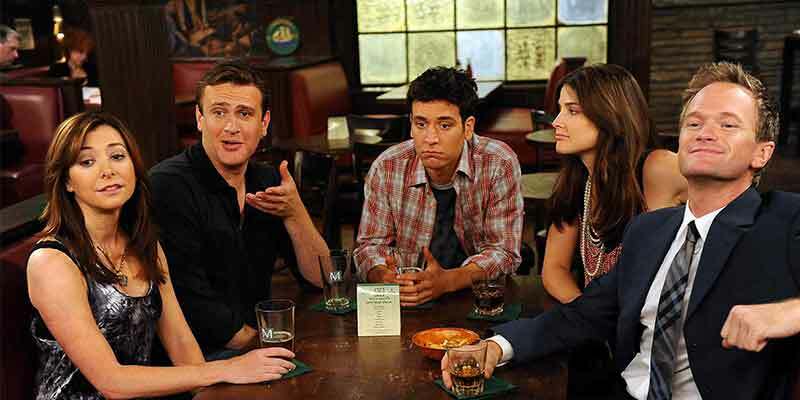 With this streaming service, you can watch How I Met Your Mother live as it airs on TV. Plans start at $40/month and include 60+ channels. There are no annual contracts or cumbersome satellite dishes. To learn more about this service read our DIRECTV NOW review. Netflix is an on-demand streaming service. Netflix lets you binge-watch entire seasons of How I Met Your Mother. This is the least expensive way to catch this amazing TV show as plans begin at $7.99/month. To learn more about this service read our Netflix review. This TV show can be found on just about any streaming device on the market. You can stream on a tablet, smart phone, gaming console, desktop, or a streaming device such as a Roku, Apple TV, Chromecast, AirTV, Amazon Fire TV, and more. Here are some of the top devices that can be used to access one of the services that carry How I Met Your Mother. To learn more click on the icons below or read our streaming device guide. How I Met Your Mother can be streamed using a VPN. A VPN can unlock content from services such as Netflix and fuboTV. You can bypass blackout restrictions and geo-blocking. A VPN will increase your online security and protect your online devices. This is very useful in the United States but is even more useful internationally. By using a VPN you can view this TV show while in another country. Not every VPN is created equally so we have chosen a few that we believe to be the best VPNs to pair with streaming services such as: ExpressVPN, NordVPN, and CyberGhost VPN.